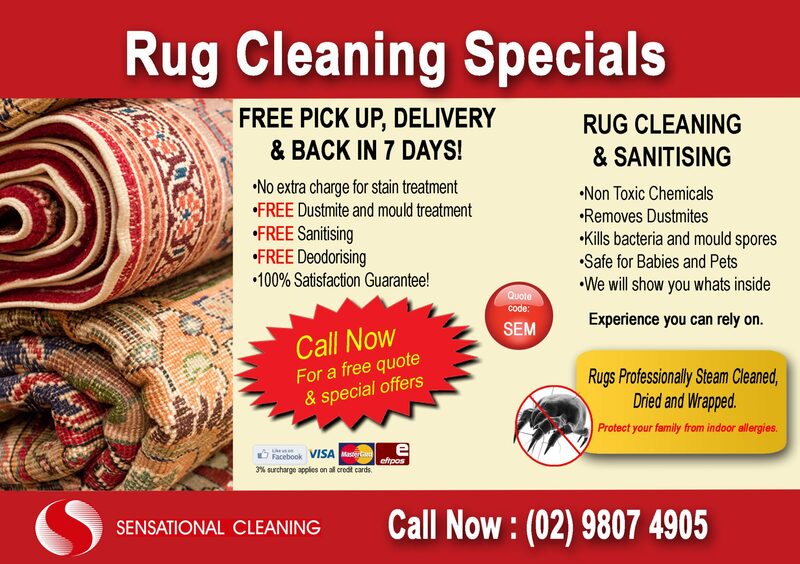 Rug Cleaning Sydney Metro, Sensational Cleaning Specialising in rug wash and rug steam / Dry cleaning methods. As every rug comes in different materials, shapes and sizes, we have a fully equipped warehouse to satisfy your cleaning requirements. FREE Pick Up & Drop Off Delivery. We have some of the most advanced cleaning techniques. Every Rug is over seen by management to assure that each rug come back in a fresh and clean condition. Shag Pile Rugs have a nice shaggy feel to it. Shagpiles have generally long rough fibres. Generally out of all the rugs we recieve shagpile rugs collect the most dust and random bits and peices that get caught into its fibers. Most of the time a sensational cleaning technician needs to use a carpet beater to loosen particles stuck inside the shagpile rug. Apart from that they tend to clean up very well and once cleaned feel fresh and almost back to new. 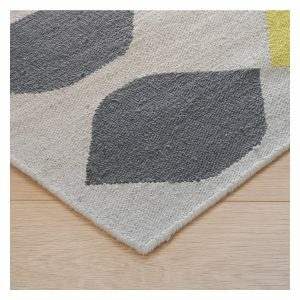 Wool rugs are beautiful also known for their luxury and performance. Wool is a natural fibre produced from fleece and sheep. Although very sturdy most of the time wool rugs are white. Generally easy to consume traffic areas. Usually recommended to use Scotch guard as wools fibre tend to absorb any stain or soiled areas easier than most rugs. 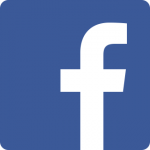 We are generally able to bring wool rugs to their finest if care has been taken by the consumer, we generally have outstanding results when cleaning woollen rugs. Persian rugs are made in Persia or other countries of the Near East. 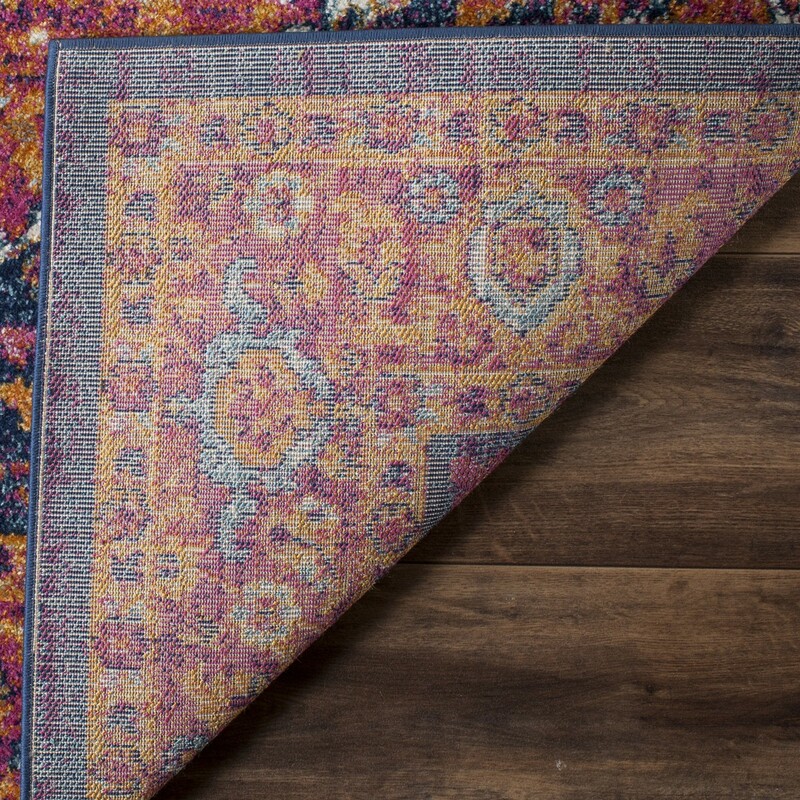 Persian rugs are made by knotting silk or wool yarn by hand onto a woven backing, characterised by rich colours and flowing geometric designs. 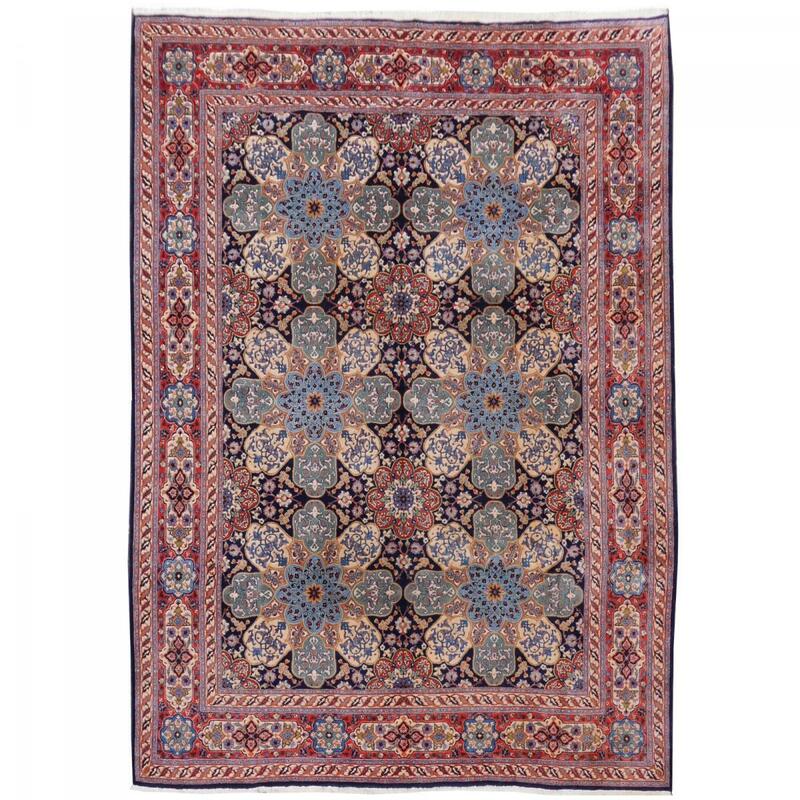 Generally, if / when soiled depending on the colour, it is hard to determine wither the rug is soiled or not. They generally only seem to go dull in colour when soiled. Once we wash over the Persian rugs we work on cleaning and revitalising the colours to make them stand out as when it was new. 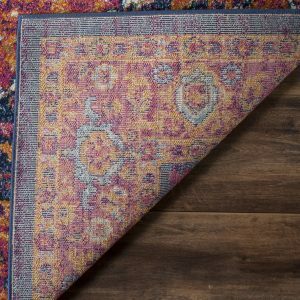 Usually they have nice tightly woven fabric and once we have used our cleaning method we refresh the classic old Persian rugs. 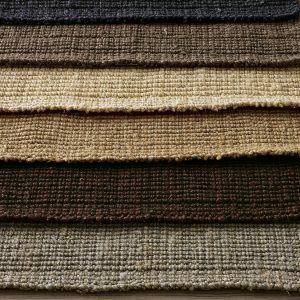 Natural fibre rugs are hand-woven or loomed from a variety of all-natural plants and grasses such as jute and sisal. Many of these types of rugs are backed with latex for cushioning and stability, and to extend the life of the rug. Unfortunately, out of all types of rugs, unless these rugs were scotch guarded or carpet protection was applied when it was purchased. You may have trouble removing any type of stains. Because of the type of rug and how it absorbs most stains. We have a sophisticated heated cleaning method and different stain treatment techniques. All methods are cautiously applied as not to water damage or shrink your neat natural fibred rug. We return your rug in a fresh and beautiful condition. Soft cotton rugs are handwoven on traditional looms in a variety of flatweave styles, from stripes to patterns. Avoid placing cotton rugs in direct sunlight to prevent fading over time. A rug pad is recommended for all cotton rugs. Steam cleaning is generally the best method for the cotton rugs, we also dry clean them if necessary. 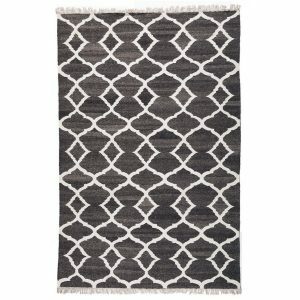 The rug will come back like a breeze as these lovely rugs should wash easily. Synthetic Rugs machine-woven, synthetic fiber rugs offer value in a new generation of man-made materials that often mimic the look of both natural fiber and wool rugs, while resisting stains, and wear and tear. While synthetics are extremely durable, colorfast and perfect for high-traffic areas, they’re also priced so you can frequently update rooms with new seasonal color and texture. We also feature a collection of indoor-outdoor polypropylene rugs. Machine-loomed for a tight weave, these types of rugs add a sophisticated, interior look to exterior settings—yet are extremely durable we hose, shampoo and extract the water using a steam cleaning machine. They will arrive at your door step looking and feeling like new. A cleaner home is good for the soul. Carpet clean your home today and make it smell fresh. 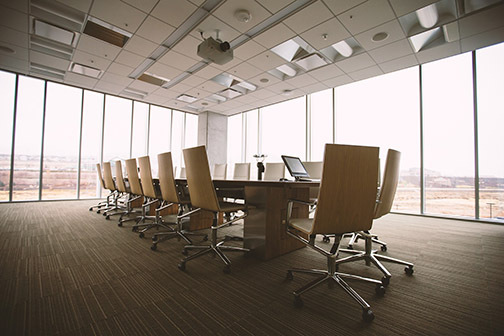 Have a fresh new look to your office, Impress your boss,clients and staff with cleaner enviroment. Have you spilt Wine coffee or tea? we can help you try to remove these stain with our tannin treatment. Whoops! Some one has been a naughty dog. Well somebody better clean that up. We are the right people for the job. 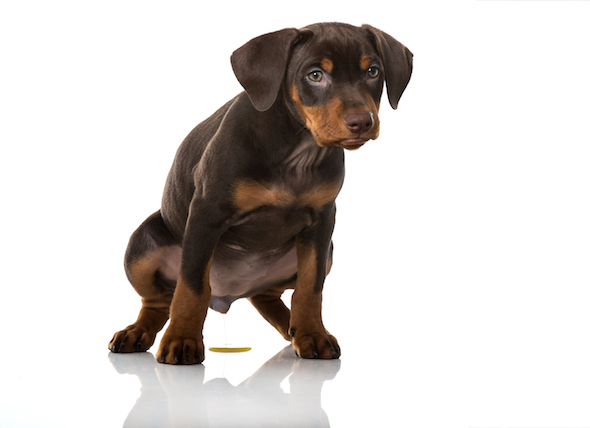 Wash and deodorise heavy urine smells and treat with our famous product Odourban E. A specialised deodoriser used for cats and dogs and any type of odours. 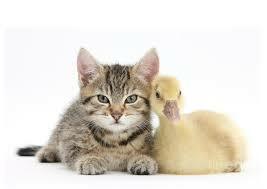 We specialise in rug cleaning. Pick up and drop off service. Refer to our rug cleaning page for more information on our rug cleaning service.